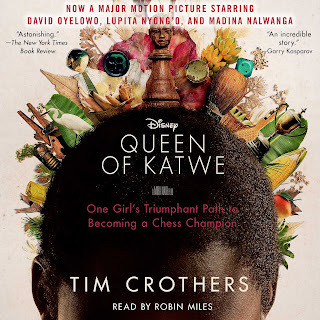 Summary (from the back of the book): One day in 2005, while searching for food, nine-year-old Phiona Mutesi followed her brother to a dusty veranda where she met Robert Katende. A war refugee turned missionary, Katende had an improbable dream: to empower kids in the Katwe slum through chess--a game so foreign there is no word for it in their native language. At first, children came for a free bowl of porridge, but many grew to love the game that--like their lives--requires persevering against great obstacles. One girl stood out as an immense talent: Phiona. By the age of eleven Phiona was her country's junior champion, and at fifteen, the national champion. Now a Woman Candidate Master--the first female titled player in her country's history--Phiona dreams of becoming a Grandmaster, the most elite level in chess. But to reach that goal, she must grapple with everyday life in one of the world's most unstable countries. Review: I first read about Phiona in a newspaper Sunday magazine years ago. The story captivated me then and when I started hearing about the movie that is coming out soon, I knew I had to read the book. 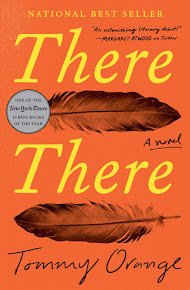 I think Phiona's story is a fascinating one and the author does a nice job of telling us about all the people that make Phiona's life what it is. From her grandparents and parents (her mother in particular) to her chess coach, to the other kids playing chess, to the family who sponsors her school scholarship, all of these people have had an impact on Phiona's journey. Their kindness, compassion, poverty, and belief in her are all contributing factors to her success and struggles. Life in a Ugandan slum is also detailed well in this book. The inhabitants of Katwe, the slum of Kampala, live without water or electricity and live with sewage and fear. They have many days without food and most of the children do not go to school. 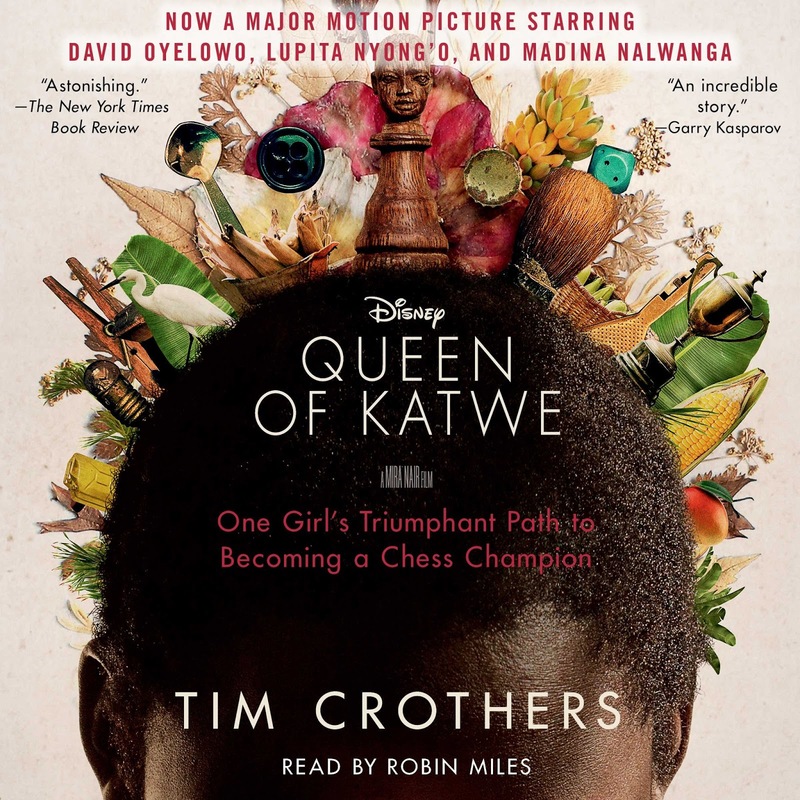 Phiona's mother cannot even picture a life outside Katwe, but Phiona has traveled to Sudan, Russia, Turkey, and the US thanks to chess and that gives her the opportunity to visualize options. This book makes me realize that options need to be shown to children in order for them to want to succeed.